Concentra is an occupational medicine and health care service provider with a presence across 40 states in the US. The organization offers broad range of health care services like urgent care, travel healthcare and wellness services to treat workers for injuries and help employers keep employees safe and healthy on the job. Concentra was keen expand the market presence. It sought to reach employers across the country and provide healthcare & advisory services. The company wanted an online solution to reach employers, collate details of occupational medicine program offered and provide better health care programs. It sought to conduct an online survey across locations to help capture such inputs and offer detailed reports to employers based on answers. An online survey comprising 2 sections viz. On-site clinic and Workers compensation. Responsive platform with logins for Administrator and Sales Representatives. 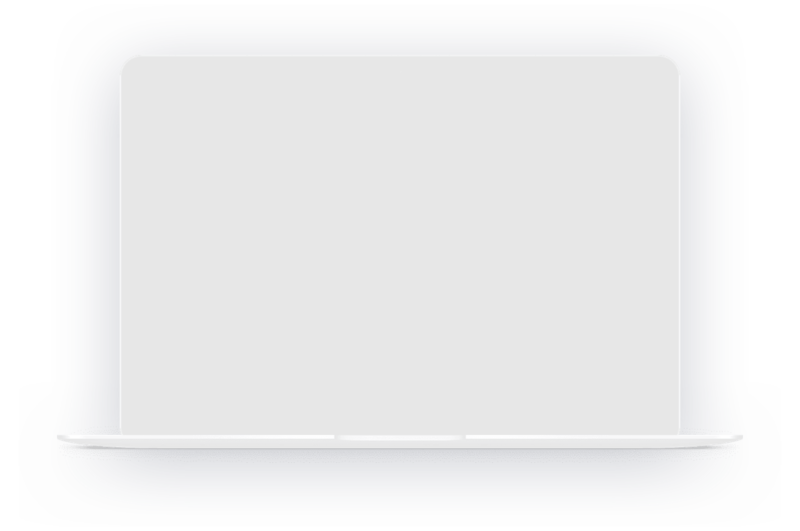 Objective test with multiple choice questions. Instant reports with graphical elements like performance scale and performance meter. The launch of an online solution received an encouraging response. 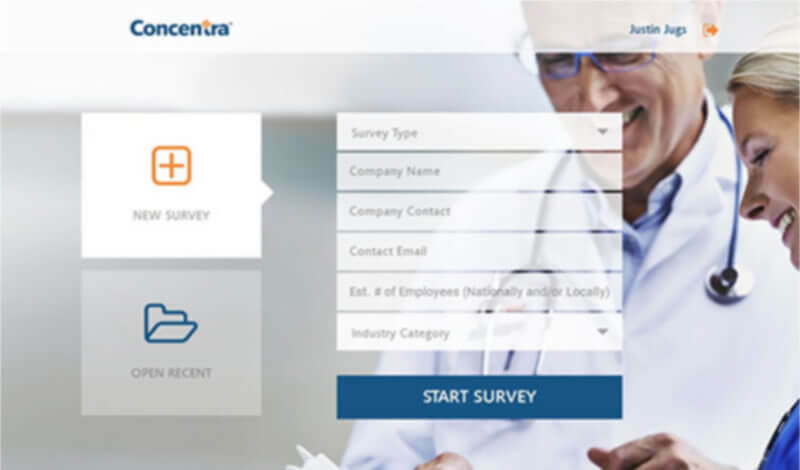 Concentra team employed the intuitive online survey to collect details from employers across locations and generate instant reports to review their occupational medical program. Within 6 months of launch the online solution registered almost 200 surveys. The concentra team further expects to reach a larger number of employers through the solution. The reporting system precisely obtained a snapshot of how employers’ occupational medical program fare including parameters like employee engagement, communication practices and medical outcomes indicated on a scale. The sales team now finds it easy to reach a larger number of prospects with the solution and offer its occupational medicine program.